Welcome to S J Smith estate agents. We are an independent, client focused company specialising in the sale and letting of both residential and commercial property. We pride ourselves on our high levels of client care and we believe that word of mouth is the best recommendation and that happy, satisfied clients are the best source of such recommendation so we strive to ensure that each and every client would be 100% happy to recommend us to others. 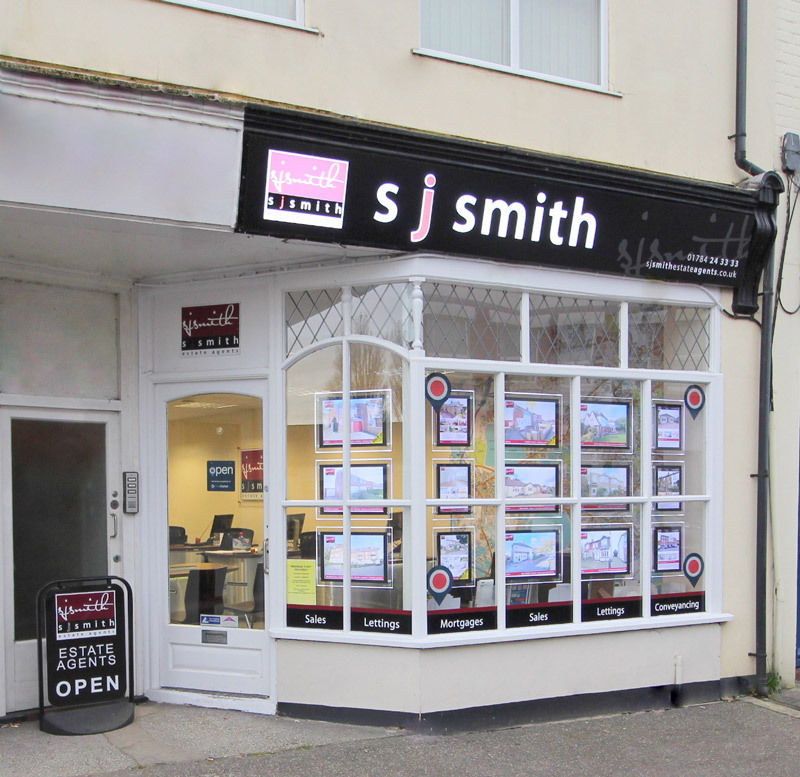 Our extended opening hours (including Sundays and Bank Holidays) and our policy of ensuring all calls are returned the same working day are just a couple of examples of our commitment to client care and to providing the best possible service, so whether you are looking to buy, sell, rent, let or invest you can be sure you’ll be in good hands with S J Smith. 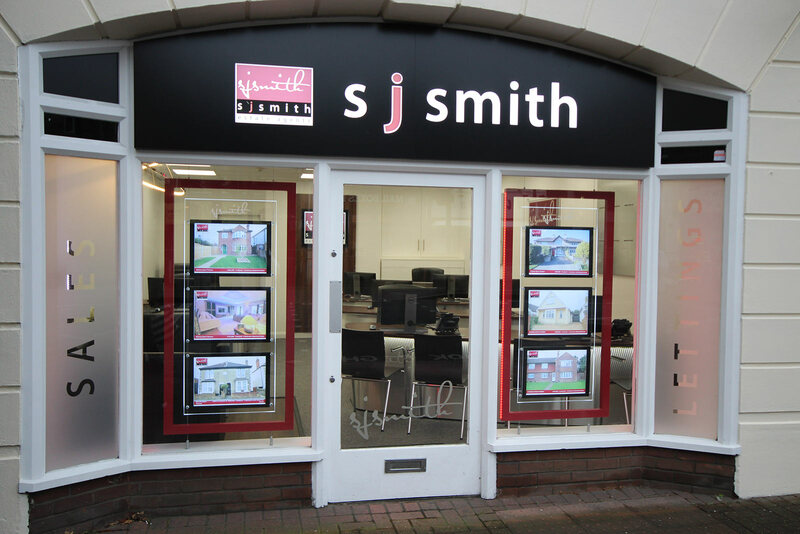 S J Smith – more than an estate agent.